A must read for anyone involved in gravity sports. Mr Lott should address the exploding popularity of downhill skateboarding. His matter of fact approach could open the eyes of any parent whose kids are into "bombing hills". 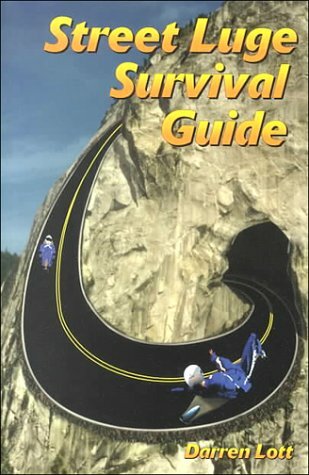 The Street Luge Survival Guide is a "must read" for everyone who has ever piloted or wanted to pilot a Street Luge or Buttboard. Darren Lott's Book is the definitive manual of the Street Luge experience and how to do it safely. 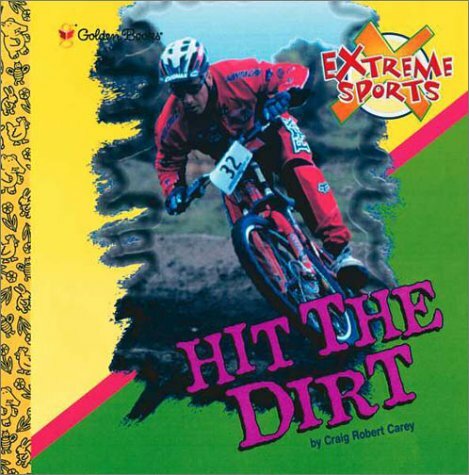 It contains the necessary information needed to get safely involved in this extreme sport, including: history, equipment, safety gear, Luge design, organizations, racing techniques and much more. From beginner to expert, this book has something for everyone. This is is your best place to start PERIOD! I started riding streetluge after seeing this exciting sport on T.V. and I figured I could just build a 'luge and go. I went that route and I was wrong, I had a dangerous machine and no idea of the safety issues involved and was injured. After one of the top pro's told me about this book I went out and bought it and have never looked back. This book has all the information about the sport of streetluging that you will need to get started the right way. And it covers all aspects of the sport from building your 'luge to riding technique and picking roads & safety equipment. If you have any questions this book will answer them. 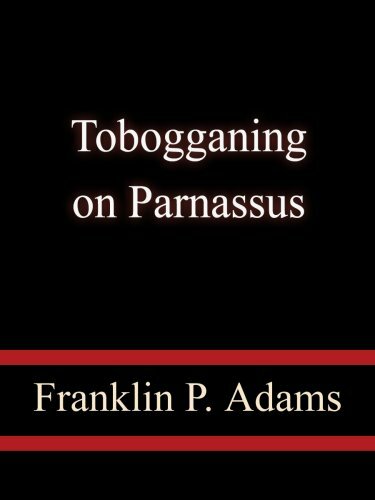 Consider this as THE BEST resource a beginner can have (And even some of the experianced riders I know could benefit from going back and re-reading this book) So if you are getting started or just thinking about it, get this book and you wont be sorry. It set me on the road to riding in national level events and competing with the same guys I had only seen on T.V. before. 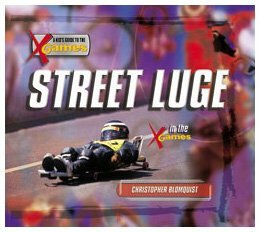 If your thinking about trying Streetluge...get this book. I am new to the sport, racing now only a little over one year. I have, however, been in the X-games in San Francisco, and will be again in this years 2000' event. I'm coming off a second place position in the Red BullDHX in South Africa and am looking forward to a great season racing streetluge.I have read this book cover to cover more than once. Ithas helped me ride safely and faster and answered questions that, lets faceit, most people don't know the answers to. Whether or not you want toride in competitions, or just want to have a ton of fun on the street, thisbook will help you learn about set-up, safe riding, road selection, buyinga luge, wheels, trucks, competitions etc... Most importantly.... the bookmay well save some skin on needless mistakes you might make. Have Fun!